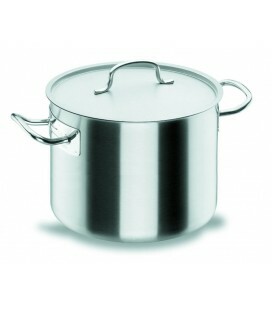 The top Eco-Chef from Lacor combines with other products in the Eco-Chef range for professionals. 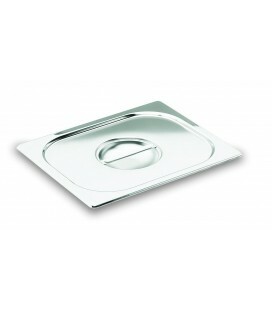 Parts warranty Lacor, at a cheaper price. 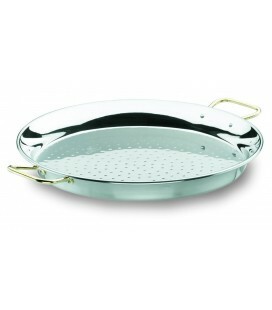 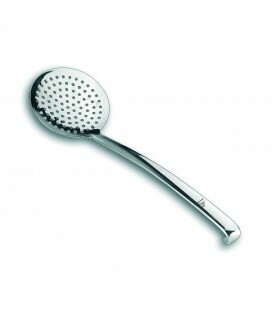 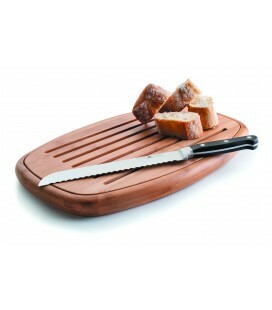 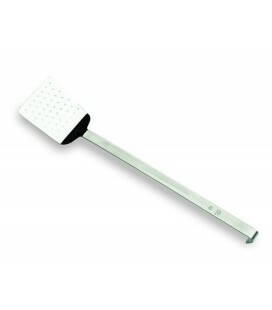 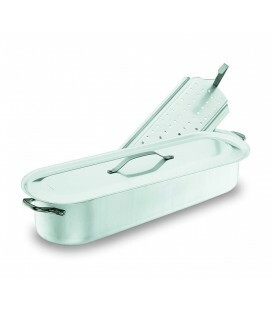 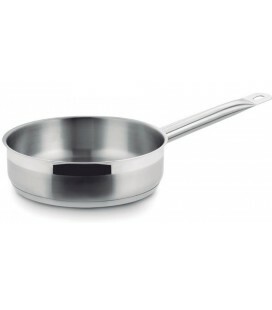 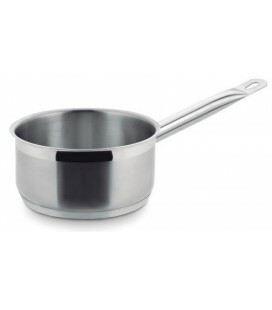 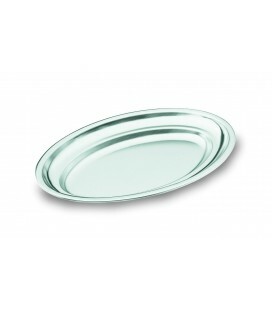 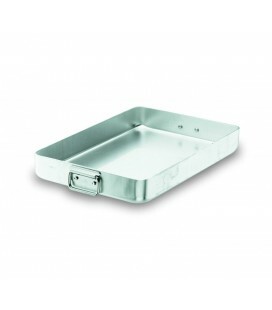 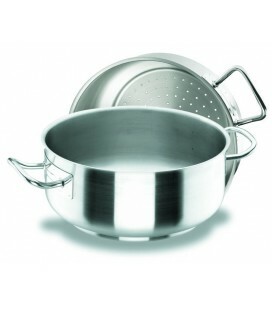 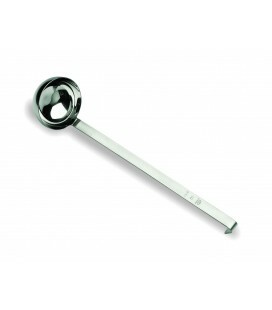 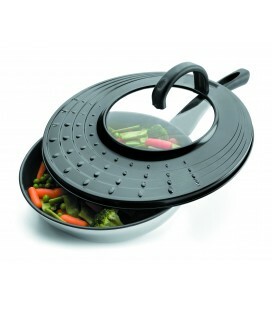 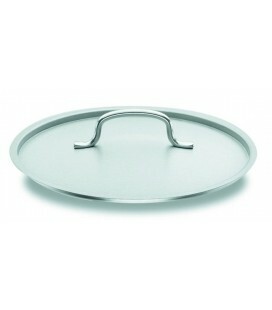 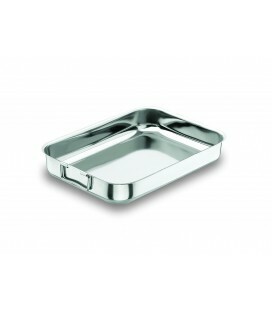 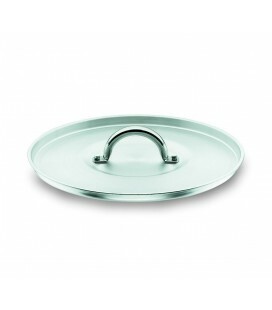 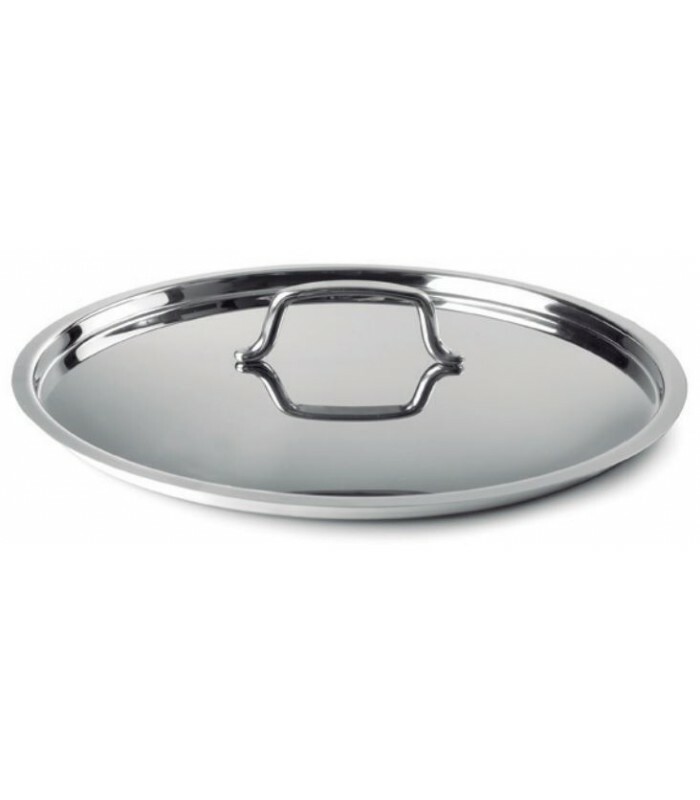 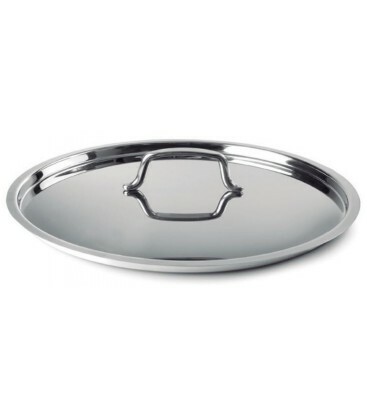 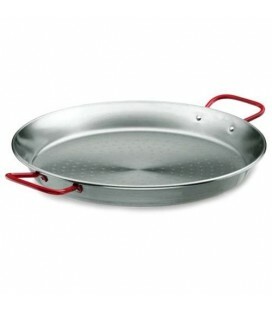 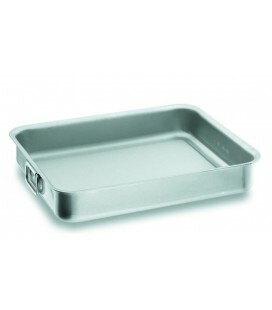 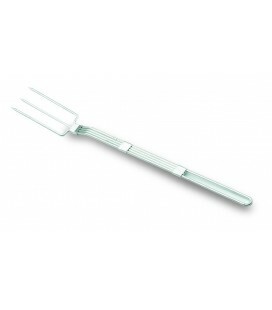 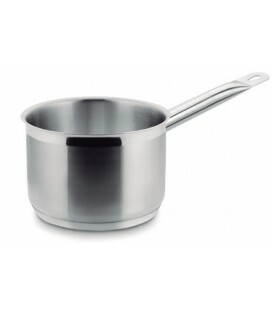 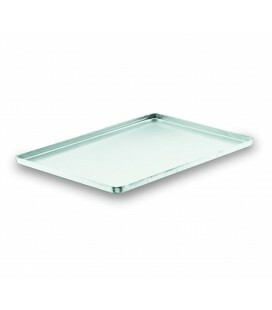 The top Eco-Chef Lacor is the complement to the parts of This seriesthat are sold without lid. 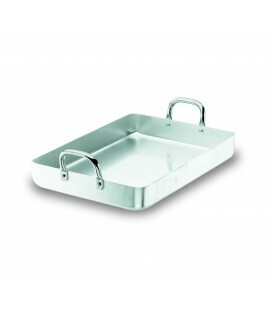 He is manufactured in 7 diameters: 16, 20, 24, 28, 32, 36 and 40 cm, for who can combine them with parts of different sizes: dippers, pots, paella pans... You can select the size in the drop-down next to the picture.